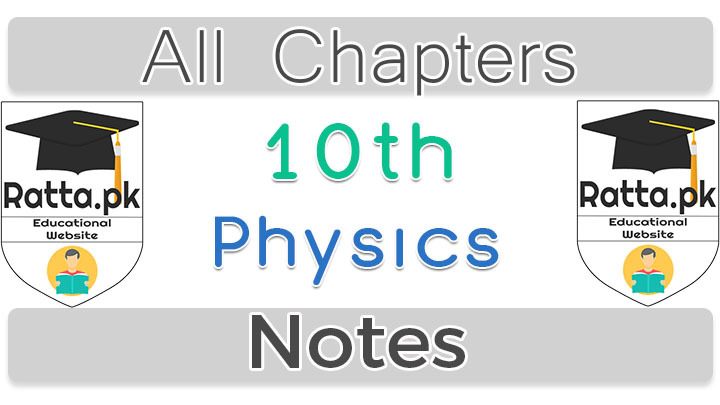 Here we have shared the 10th Class Physics Notes - Short Questions and MCQs Solved. Notes are categorized chapter wise so that students can easily prepare. 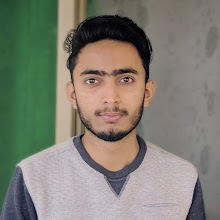 The notes includes the short questions and answers of all chapters exercises and other questions and the solved MCQs of exercise and other important mcqs.